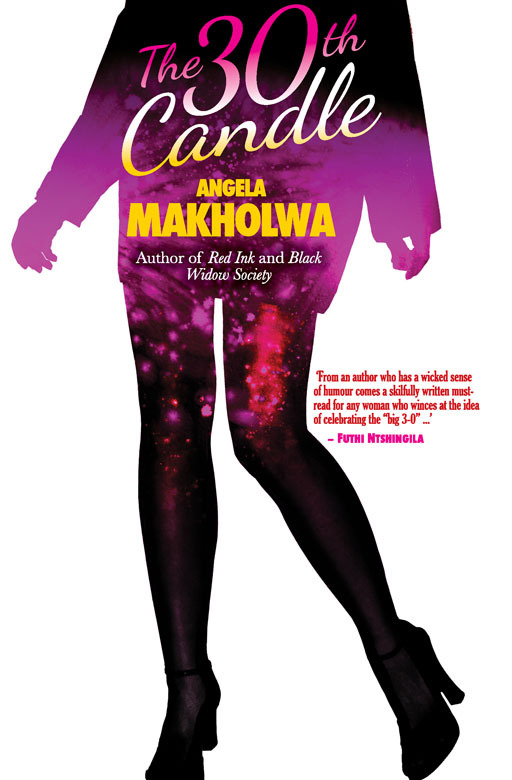 Angela Makholwa worked as a magazine journalist and public relations consultant before setting up her own public relations firm, Britespark Communications. 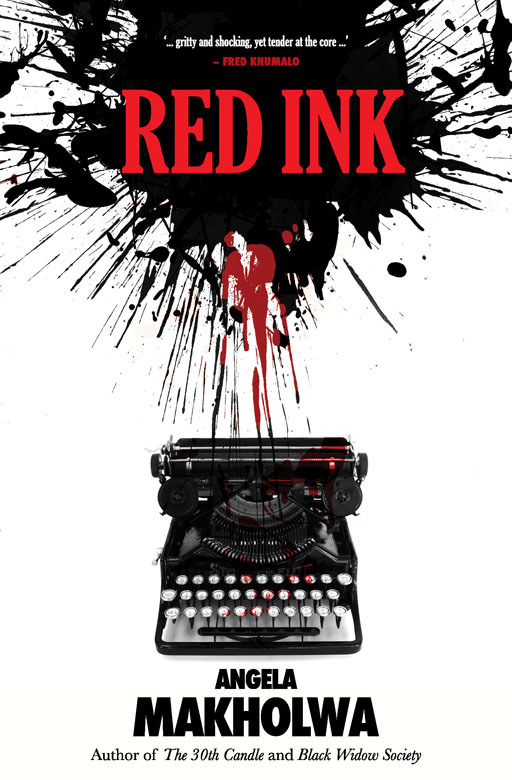 She hit the literary scene in 2007 with Red Ink. 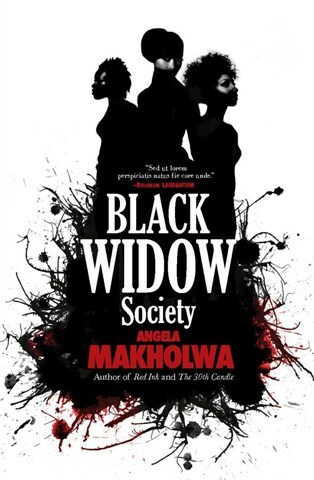 Her debut was followed by 30th Candle (2009) and Black Widow Society (2013). 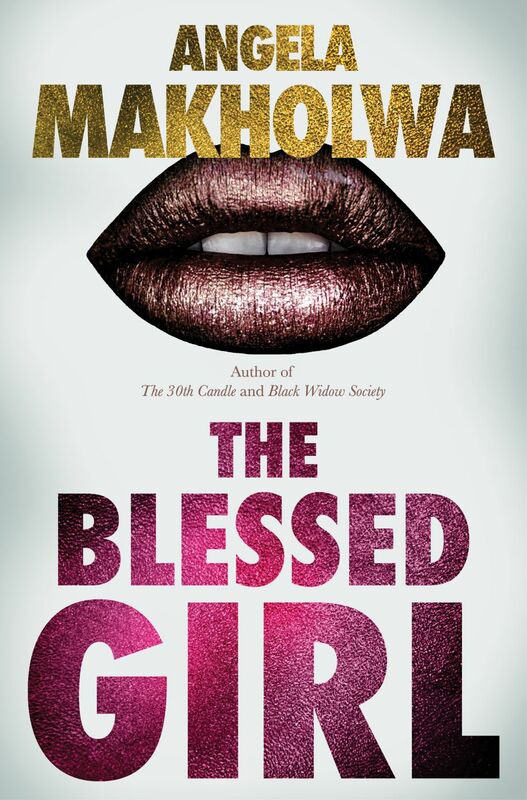 Her most recent novel, The Blessed Girl, was released in 2017.